It’s definitely a controversial apples-to-oranges comparison, but people love comparing Gordon Ramsay and Jamie Oliver! I enjoyed both restaurants a lot actually. Though for a similar price each, I personally preferred Bread Street Kitchen. The tastes in each dish had that extra oomph which really stood out. I can’t forget their short ribs burger! 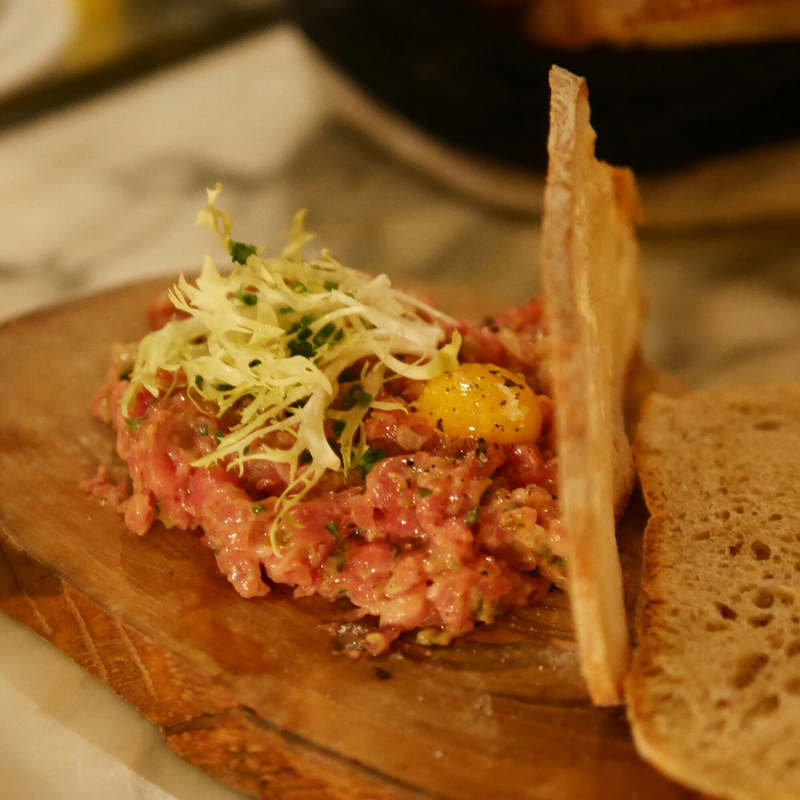 Watch out for an upcoming review on Gordon Ramsay’s Bread Street Kitchen in Hong Kong. Check out my recent review on Jamie’s Italian here. Mrs. Pound‘s Asian fusion is as hipster as it gets – but it’s also very good. See the full review here. Moyo serves uniquely Korean Italian fusion food. 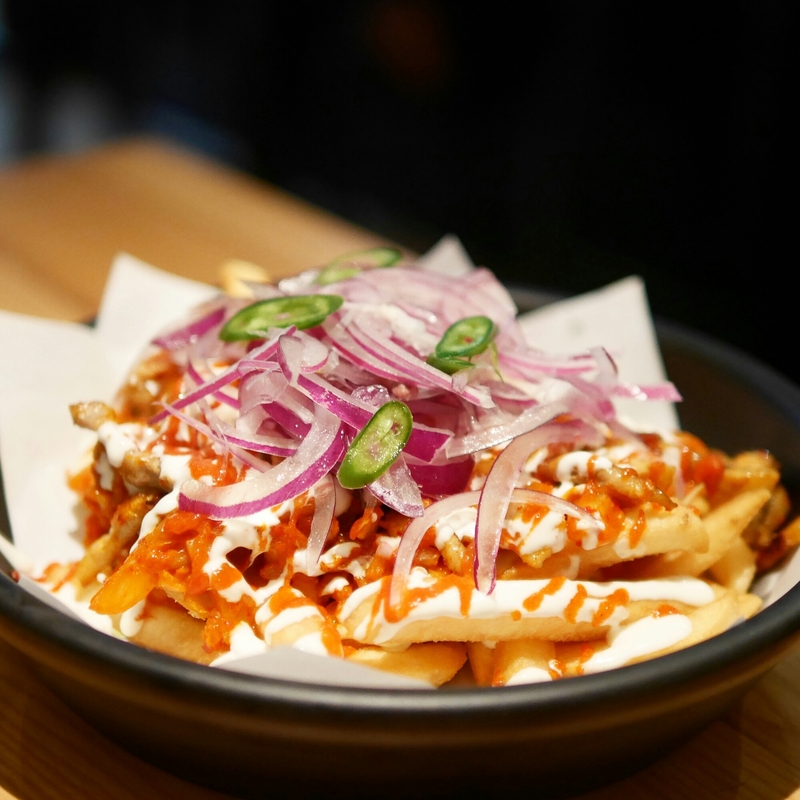 I loved the kimchi bruschetta and kimchi disco fries. See the full review here. 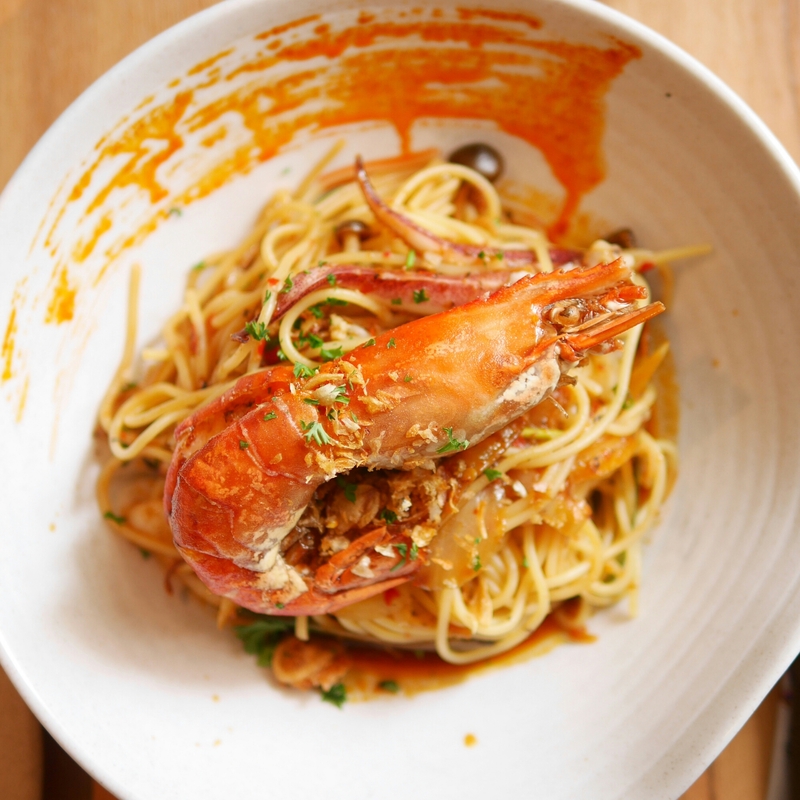 so thai so good opened in Miramar and serves Thai fusion like Tom Yum spaghetti. I loved the ideas on the menu though I think the execution can be improved – let’s see how it evolves! 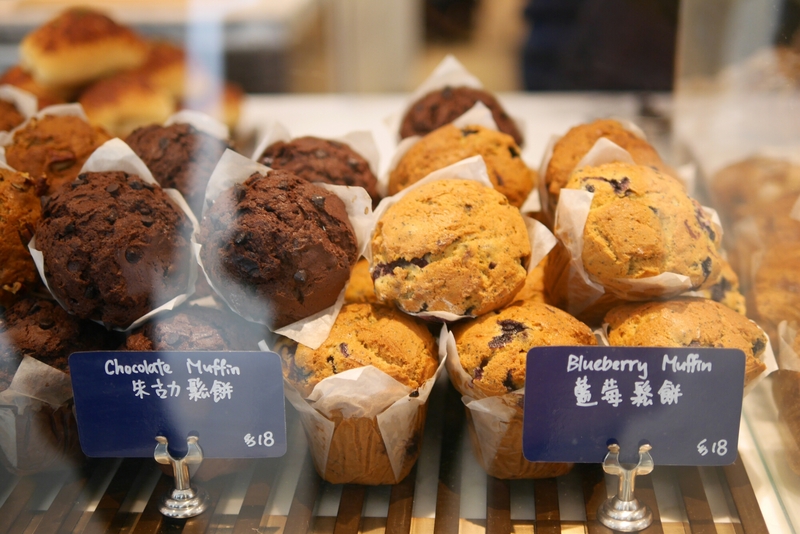 I Cremeria is Via Tokyo’s one viable competitor! 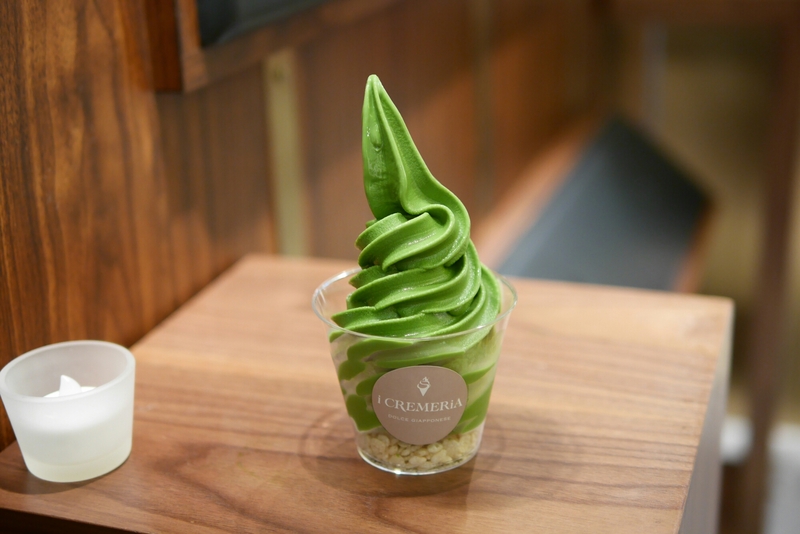 They serve matcha-intense soft serves. See the matcha soft serve stand-off here. 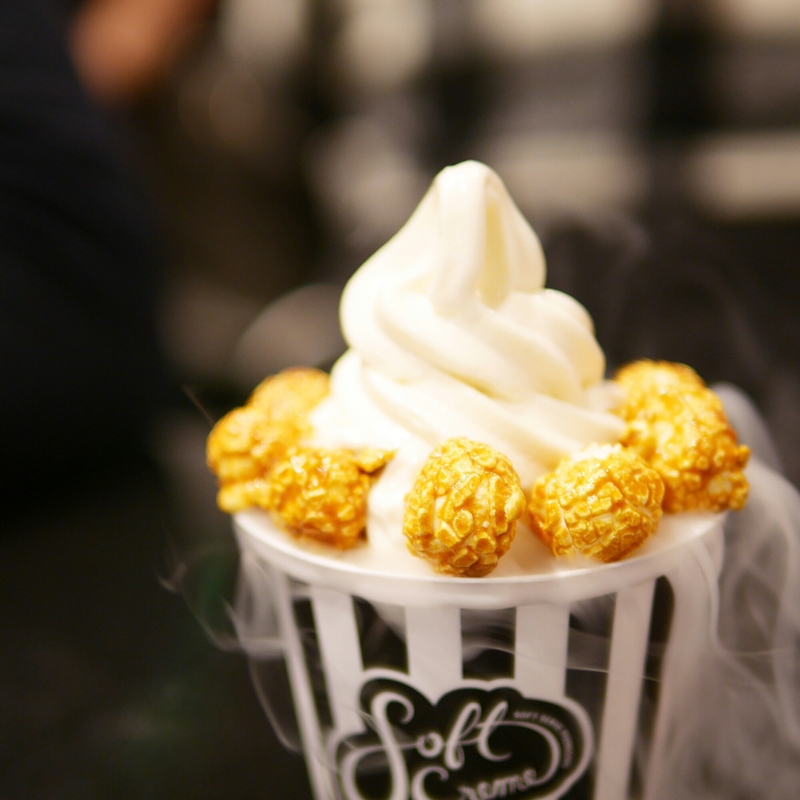 Soft creme in Tai Hang had flooded my Instagram feed a while back. I’m definitely late on this but I finally tried it and thought it was overrated. 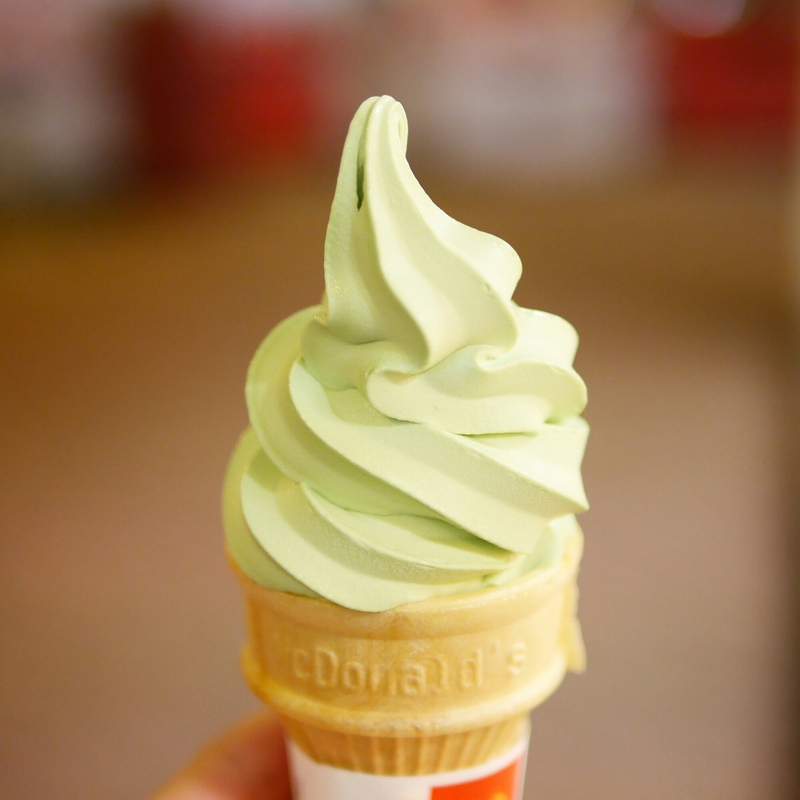 McDonald’s matcha green tea soft serve costs only HK$5. Is it worth it? Definitely not the calories. 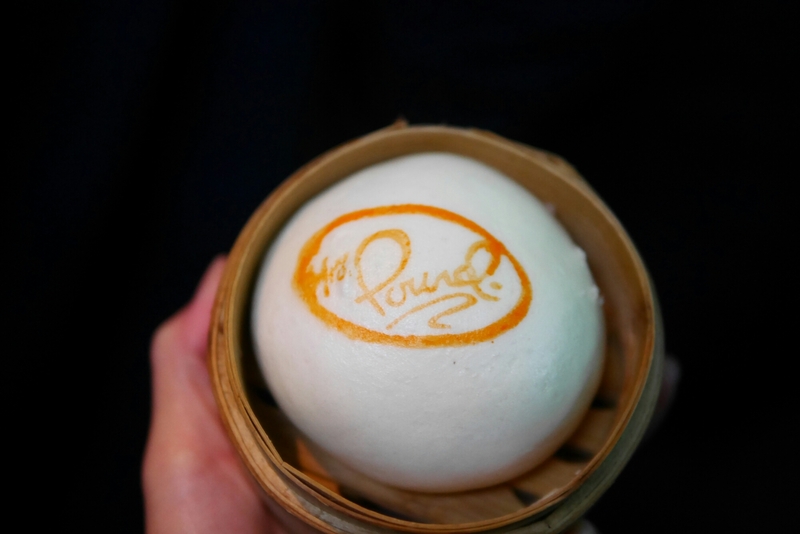 Cong Sao makes amazing Hong Kong style desserts, a great alternative to Honeymoon desserts but there’s always a queue. It was covered here. Chachawan is possibly now my favourite Thai restaurant of all times. Their coconut rice balls dessert is the number one must order item. See the full review here. Simplylife in Shatin is now open but it’s impossible to get a seat, even on weekdays.